Simply Tips For Daily Cleaning ! 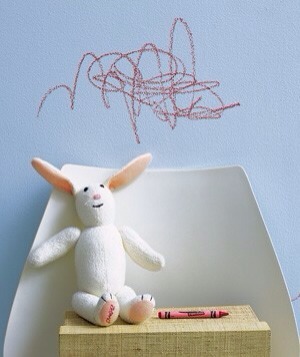 Sprinkle it on a damp sponge to erase crayon, pencil, and ink from painted surfaces. Sprinkle soda on crusted casseroles and roasting pans and let sit for five minutes. Lightly scrub and rinse. 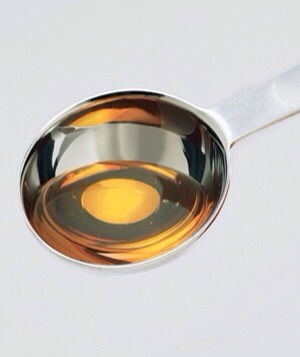 Rub olive oil on measuring cups and spoons coated with sticky substances (like honey) to ease cleaning. 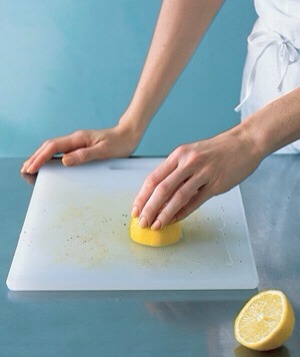 To remove tough food stains from light wood and plastic cutting boards, slice a lemon in half, squeeze onto the soiled surface, rub, and let sit for 20 minutes before rinsing. The best part? You'll have a house that smells like a lemon grove rather than chemicals. 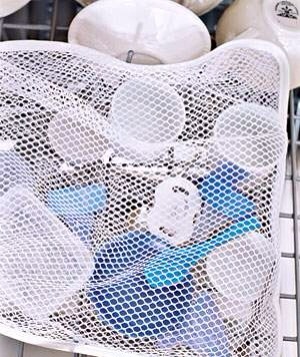 Keep mini Tupperware lids, baby-bottle caps, and other small items from falling through the dishwasher rack. 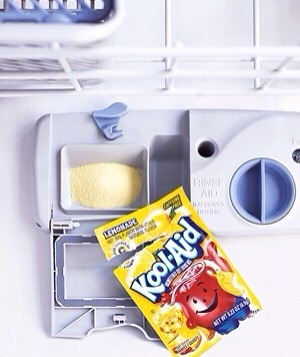 You'll save time by no longer diving for treasure on the floor of the dishwasher. 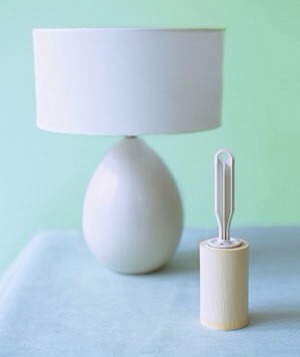 Run the roller up and down the outside of the lamp shade to get rid of small particles that shouldn't be there. Ah, the satisfaction of knowing that every surface in your living room will pass the white-glove test. Keep baseboards free of skid marks when you vacuum. 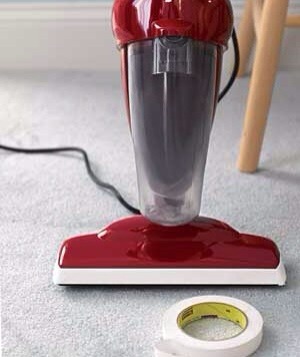 Cover the edges of the vacuum head with masking tape so they won't leave dark smudges when you inevitably bump into the walls. There will be no more black marks on your cleaning record. 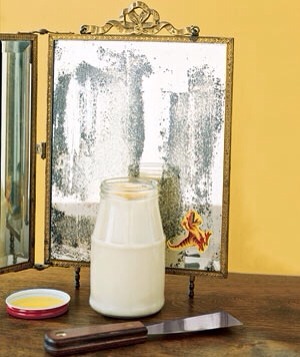 Banish stickers from mirrors, glass, and bumpers by applying a generous helping of mayo to persistent adhesives. 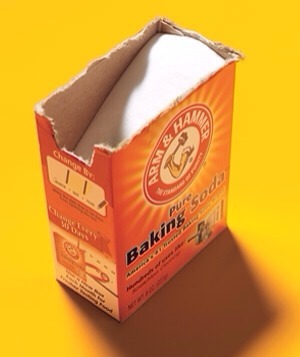 Use a flexible putty knife to help coax them off. Coat the bottom of a shaving-cream can to fend off rust rings on the ledge of the tub.